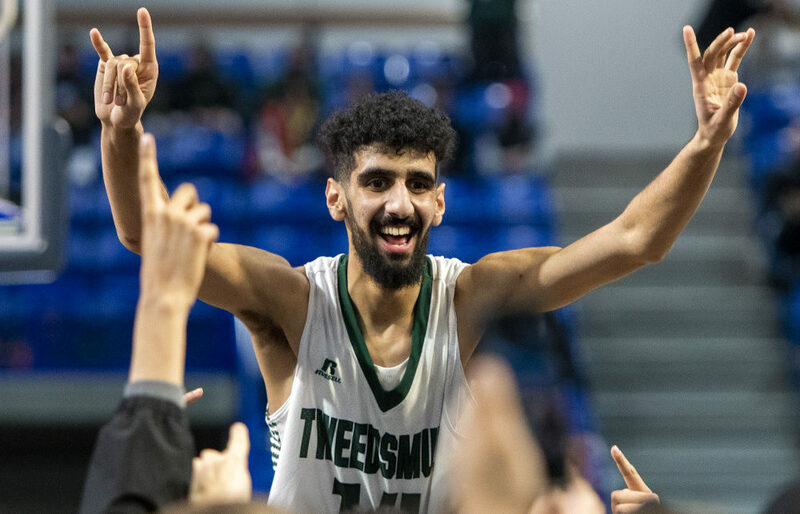 A SUNDAY READ: How a legend’s text fuelled an epic rally and lifted the Tweedsmuir Panthers to a turnaround title for the ages! 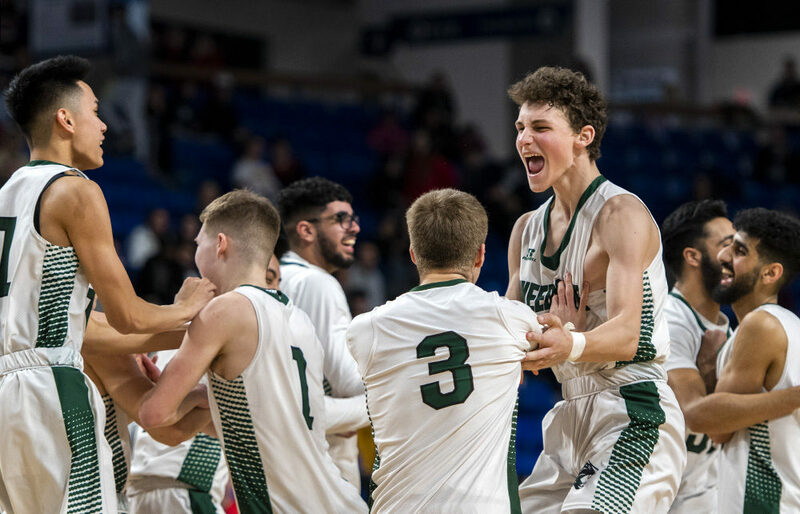 LANGLEY — It arrived as intended, as a stern message from the heavens to go quietly into the night, to abandon what now appeared to be a futile quest to win their school’s first-ever B.C. 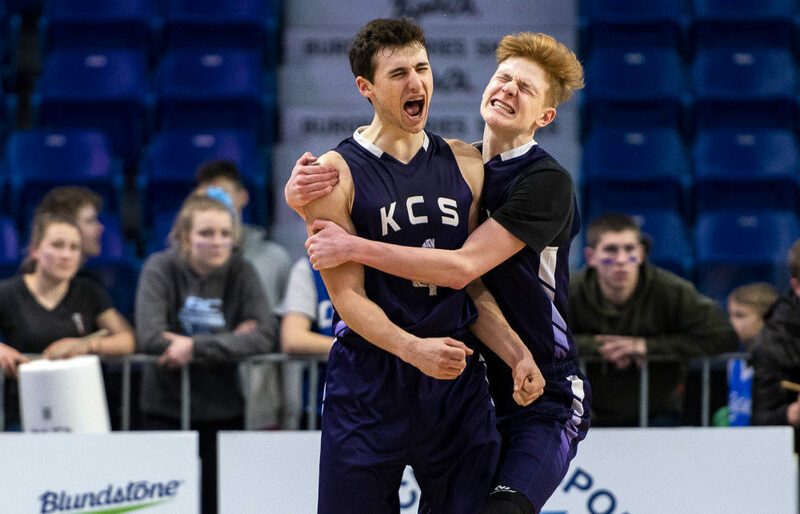 senior boys basketball championship. 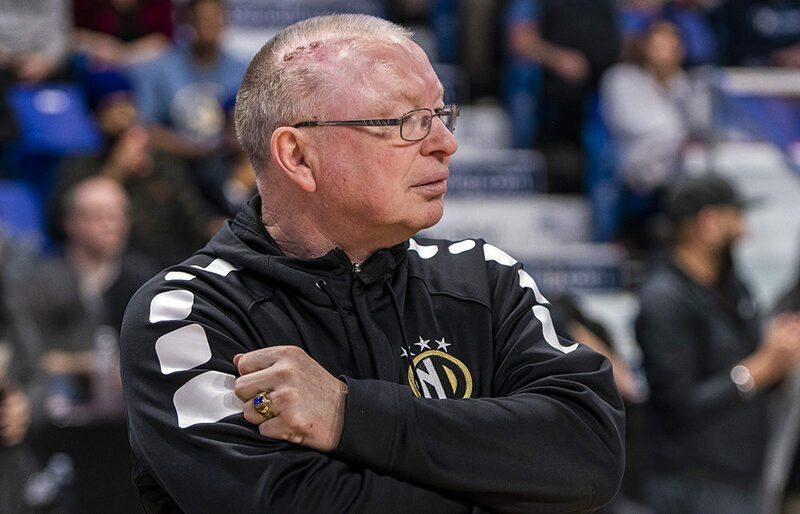 LANGLEY — All around him, in the frenzied aftermath of victory, as the delirious North Delta fans stormed the Langley Events Centre Court, the old ball coach was standing off to the side, soaking in a feeling he hadn’t experienced in very nearly three decades. 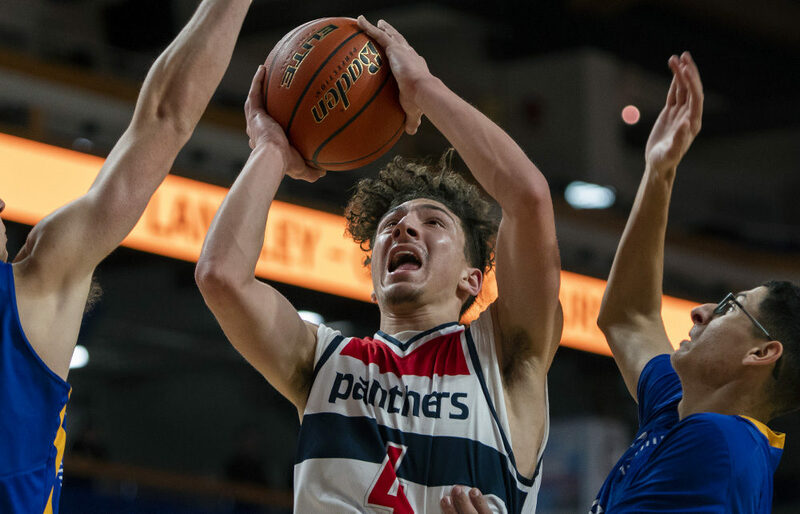 LANGLEY — Heading into tonight’s B.C. 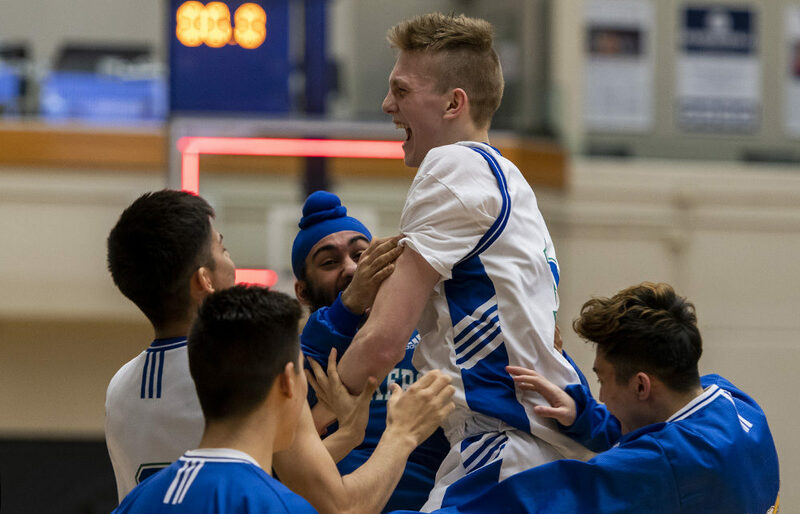 Triple A championship final, it’s fair to say that the North Delta Huskies have a J.D. 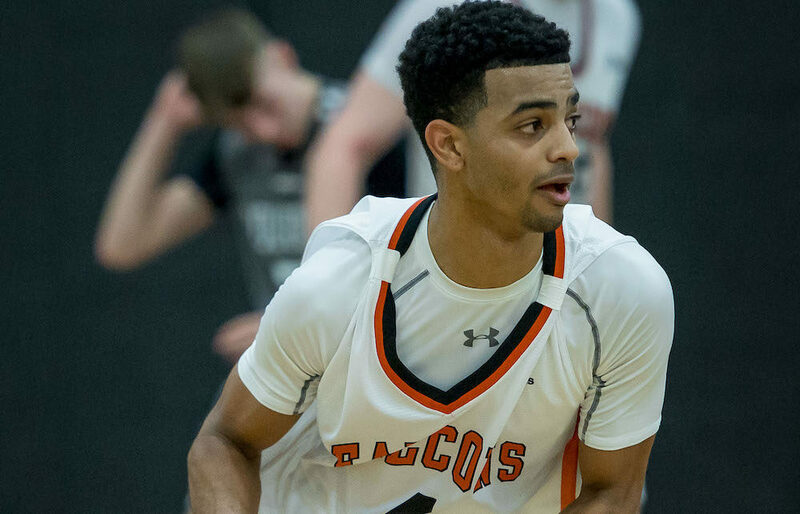 Jackson-like presence in their line-up in the form of long-and-explosive senior guard Suraj Gahir. LANGLEY — It was the shot his coach had told him not to take. But in the end, it was the shot for his teammates and for the generations of greying men who wondered whether the day was ever going to come again. 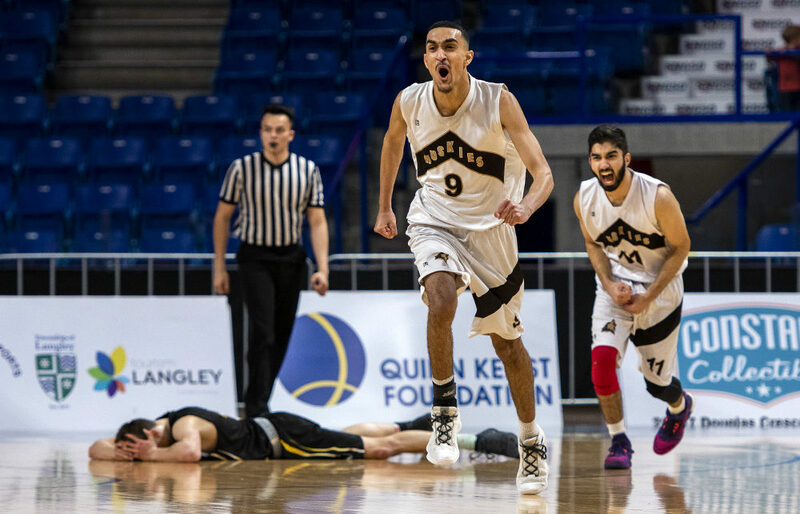 LANGLEY — Welcome to our Day 3 coverage from the 2019 B.C. 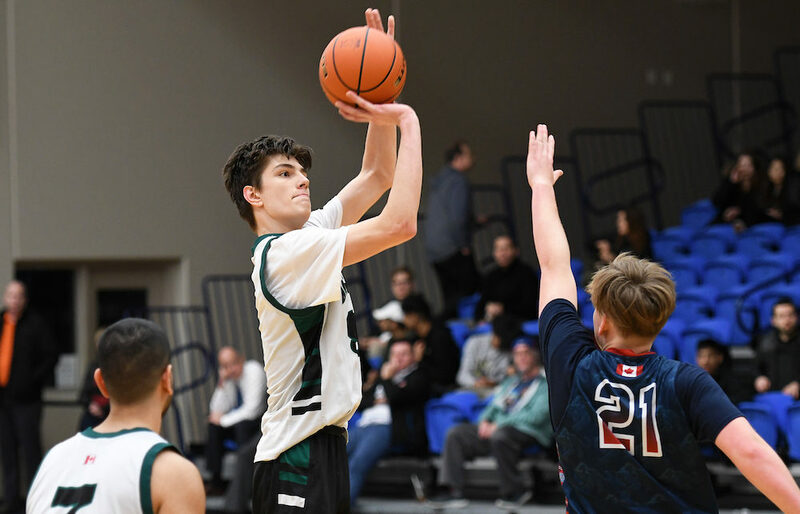 senior boys basketball championships. FINAL EDITION: Double A B.C. 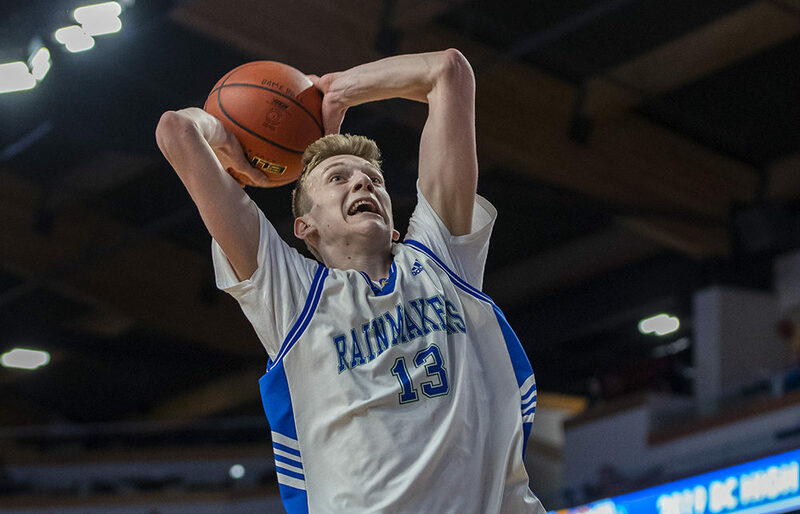 Boys: It’s Charles Hays vs. George Elliot after Rainmakers, ‘Yotes win on Final 4 Friday!